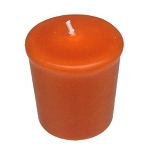 Use coral votive candles on a white background to make the color really pop. 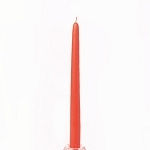 Use coral votive candles on a white background to make the color really pop. With a 15 hr burn life, they are sure to last as long as the party! The warm soft glow of candlelight is our preferred choice for most party lighting. 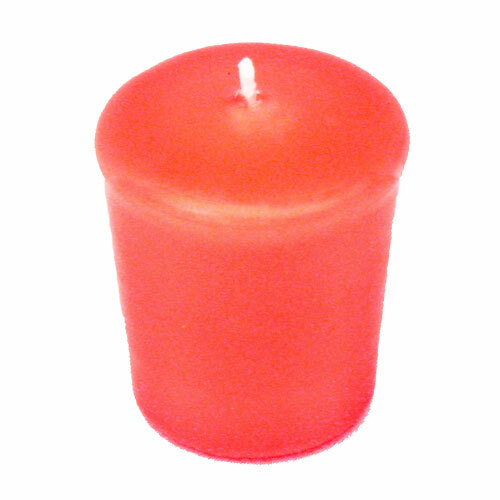 Coral, 15-hour, unscented, 2" tall votive candle. The coral candles are beautiful! Stephanie in customer service was so very helpful and even sent us a sample candle to verify that the color was exactly what the Bride wanted. We had the candles in 3 days shipped right to our house with no problems. 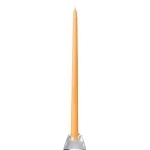 The only down side to these 15 hour candles is they do turn to oil as they burn so you MUST put them in a tight fitting candle holder (I missed this detail as mentioned on the web site). When they arrived with a card saying they MUST be in a tight fitting container we adjusted our plan and put them in a votive holder then put the votive holder inside the mason jar which is what we were using on the reception tables. They turned out beautiful! I ordered these candles for my wedding and they matched my color scheme perfectly (navy blue, coral and gray). They last a long time and fit perfectly in small mason jars to go on guest tables. Excellent customer service and fast shipping too! I had emailed the company asking if I could have a small sample of the coral votive candles for my wedding and they were so helpful! They sent me one complimentary candle in the mail and it was such a nice gesture! It burned great and we ordered plenty for the wedding! They arrived in adequate time and were packaged in nice boxes. I would recommend these to others! 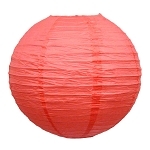 I ordered 80 of these to use for my wedding centerpieces. They were the perfect color coral, I'd been looking for! My order was completed and shipped the same day I placed it. Q: How true to color is the picture? I'm going to use these votive candles as a wedding centerpiece and I want to make sure they are the coral color i'm looking for. A: We do match the candle color to the picture, however there may some variation between computers. You can order a free sample at item 043154 (www.partyswizzle.com/VotiveSampleBundle.html). 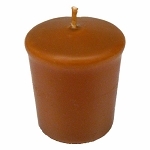 I have also added the link to the Coral Votive Candle page. Q: When will these be available? A: We expect more in late May/early June, 2015. Q: how long will it be before these are available? A: We sent the original shipment back because they did not meet our quality standards, but we expect to have more next week. If you add your name to the Waiting List, you will automatically receive an email when they are back in stock.